DHL Global Forwarding, the air and ocean freight specialist of Deutsche Post DHL Group, extends its product portfolio and launches DHL SameDay Speedline. This new air freight product offers forwarding customers a mission critical solution for emergency shipments. Providing a best flight out service at an optimal cost-performance ratio each unaccompanied shipment will be proactively monitored from origin to destination. With benefits such as 24/7/365 pickup and delivery, collection within 120 minutes and quotations within 60 minutes, the DHL SameDay Speedline product will fill the gap for a much needed global expedited solution. This new service covers urgent delivery of spare parts, critical medical supplies or newly launched products. Although DHL SameDay Speedline is a multi-sector product, it‘s especially attractive for aerospace & aviation, automotive, electronics, energy and life sciences industries. “The emergency shipment market is growing with just-in-time inventories for industries from aerospace and energy to manufacturing to adapt their supply chains. The need for mission critical shipment delivery to avoid line down situations continues to arise and requires a partner that has the global reach combined with the technology to provide transparency to each sector-specific logistical challenge. DHL SameDay Speedline fills this gap and provides added value through its many service features,” states Ingo-Alexander Rahn, Global Head of Air Freight, DHL Global Forwarding. The launch of DHL SameDay Speedline’s global network of 50+ stations will cover the greatest geographical demand for emergency shipments, with the expectation, that the network will grow through customer demand. A core strength of DHL SameDay Speedline are the 24/7/365 SameDay Contact Centers in the US, Singapore and Ireland, where each shipment is proactively monitored from origin to destination. Dedicated customer service representatives will handle the majority of quotes and routing option for door-to-door transits in less than 60 minutes. Customers of DHL SameDay Speedline will receive customized milestone updates of their shipments movement after the logistical event. In case of an irregularity a resolution to the issue is available within minutes. Next to specific industry sectors solutions, the scope of DHL SameDay are those customers that need to ship time-critical cargo regularly or experience unplanned emergencies. 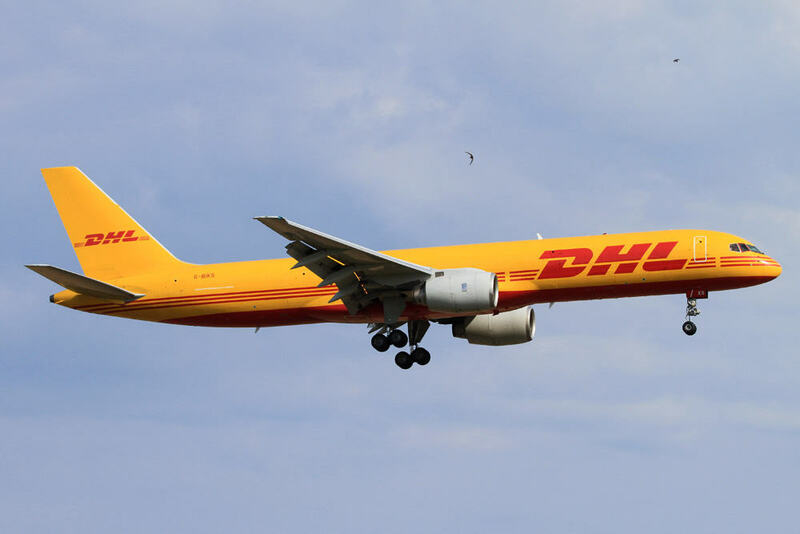 “We see DHL SameDay Speedline as a multi sector product offering that is especially attractive for aerospace & aviation, automotive, technology, energy, marine logistics and life sciences industries, including temperature controlled, dangerous or out-of-gauge goods,” Rahn adds. After surveying more than 200 customers from various industry sectors with emergency shipment needs, DHL Global Forwarding saw a need to develop a product utilizing the best of both worlds, the leverage of the DHL relationships in country with the emergency product technology and intelligence of the DHL SameDay team. “Our customers will choose DHL SameDay Speedline for the best flight options to meet just-in-time demand at an optimal cost-performance ratio,” stresses Ingo-Alexander Rahn.